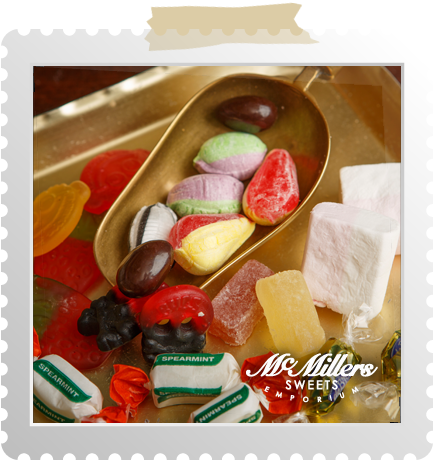 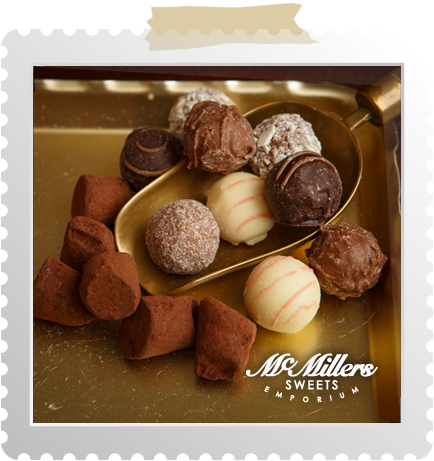 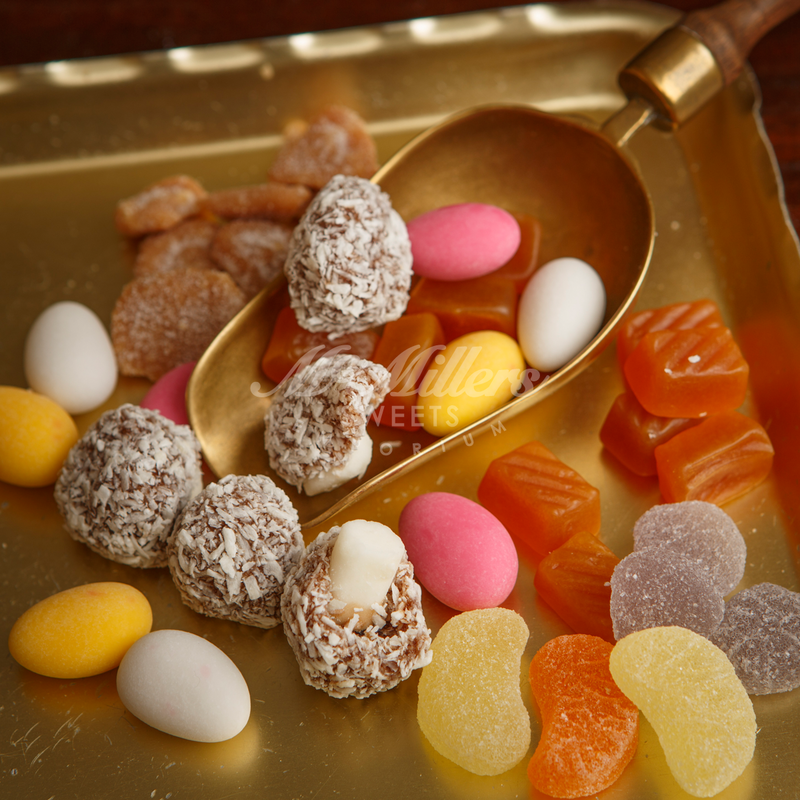 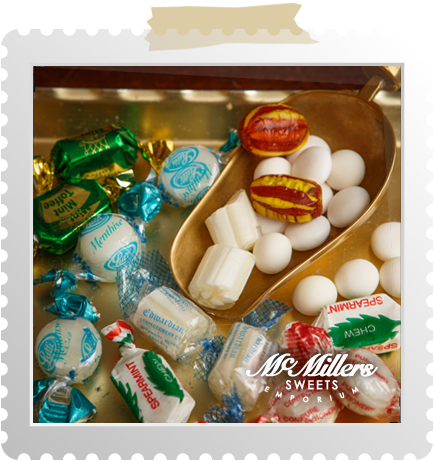 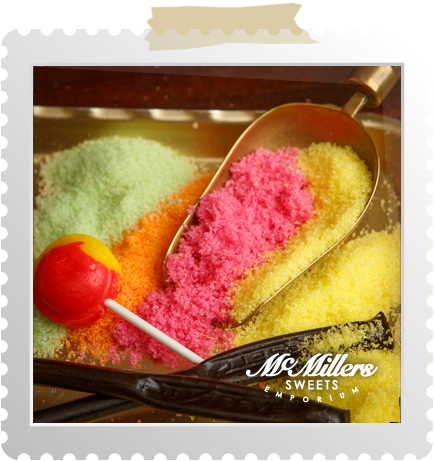 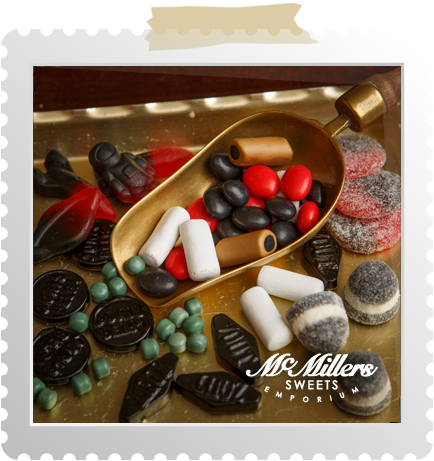 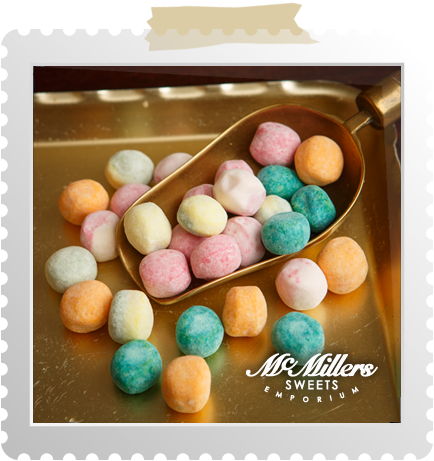 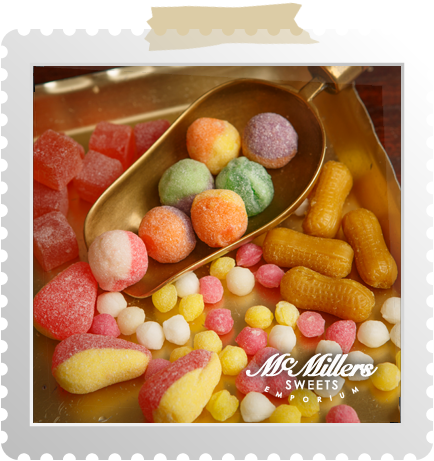 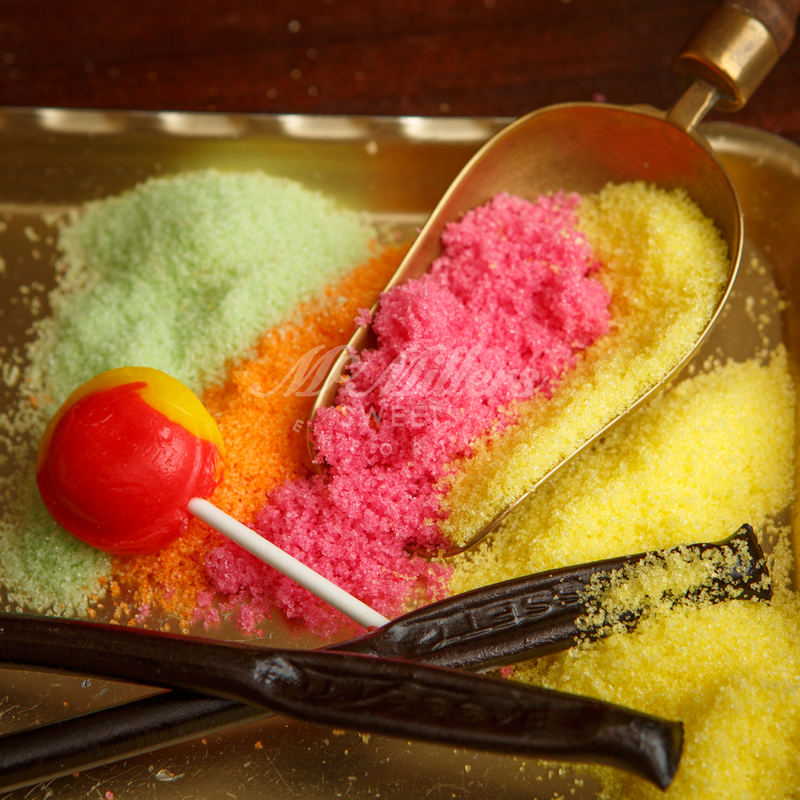 Created from childhood memories with the feel of the traditional sweet shop we used to know and love. 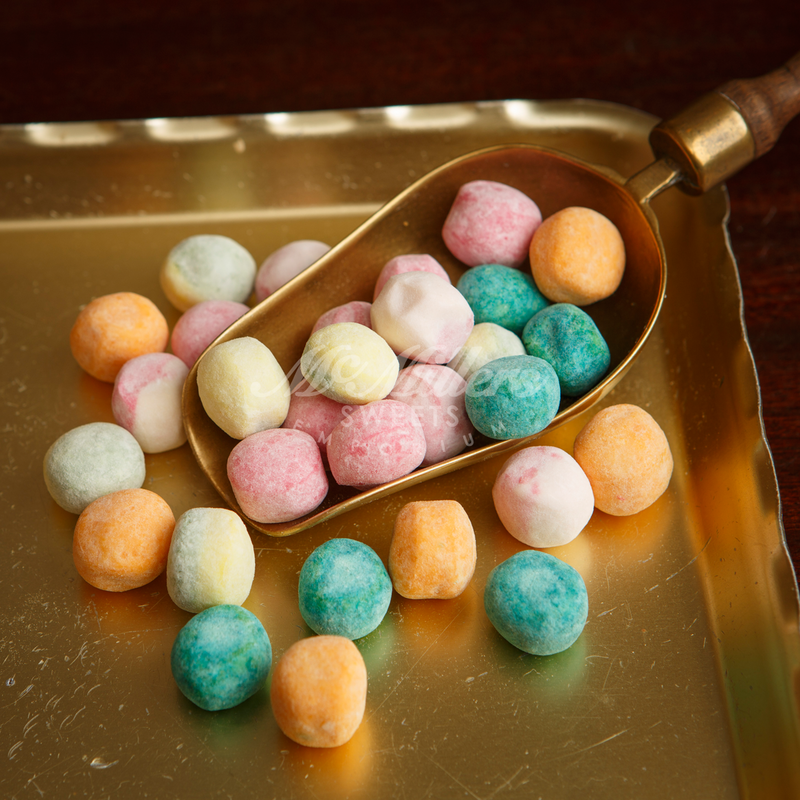 We have over 500 products to temp you..."
Sample our range of numerous Bon Bons ranging from soft subtle Vimto & Lemon flavours to the more unusual Devonshire Clotted Cream. 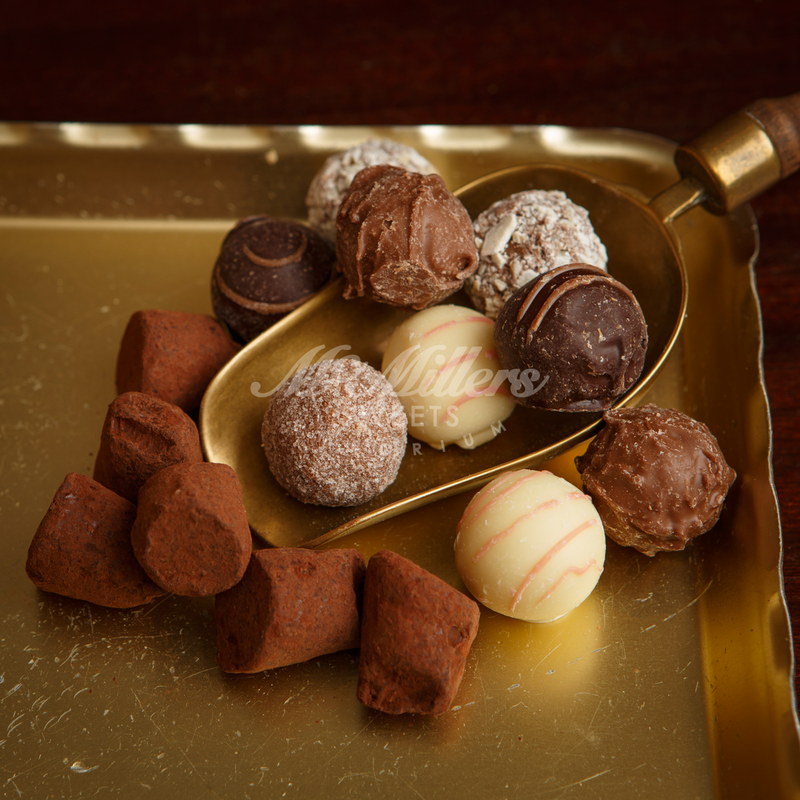 We have a great range of chocolate coated products ranging from the Traditional Chocolate Brazil to the very distinctive chocolate covered Coffee Bean. 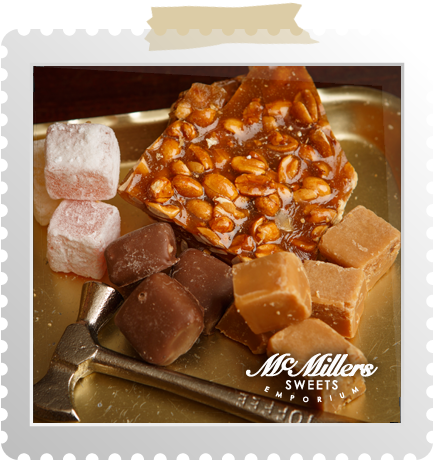 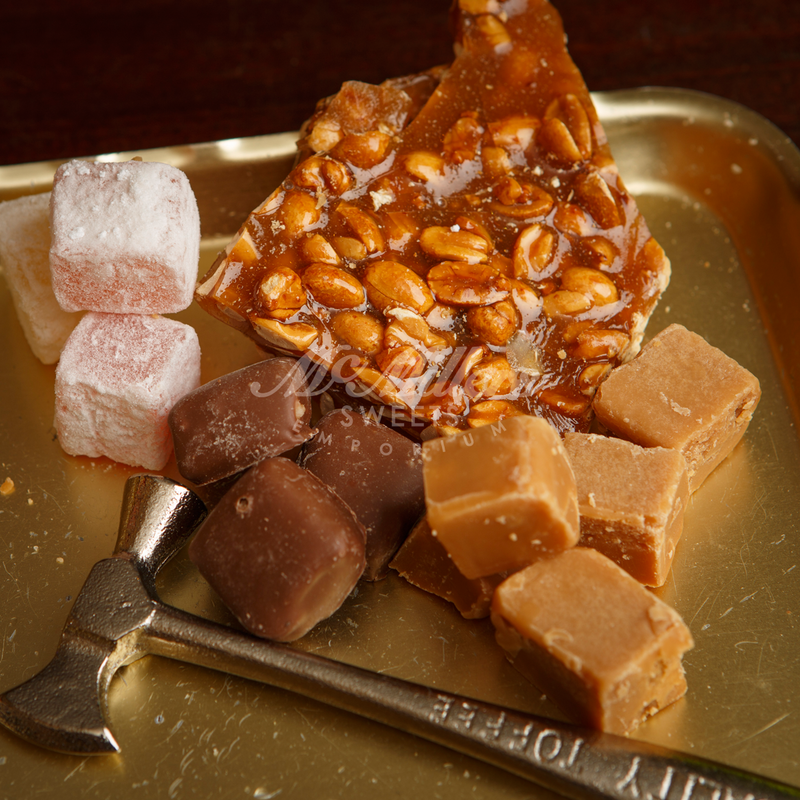 We have a fantastic range of handmade toffees, fudges, buttered Brazils and other fantastic treats. 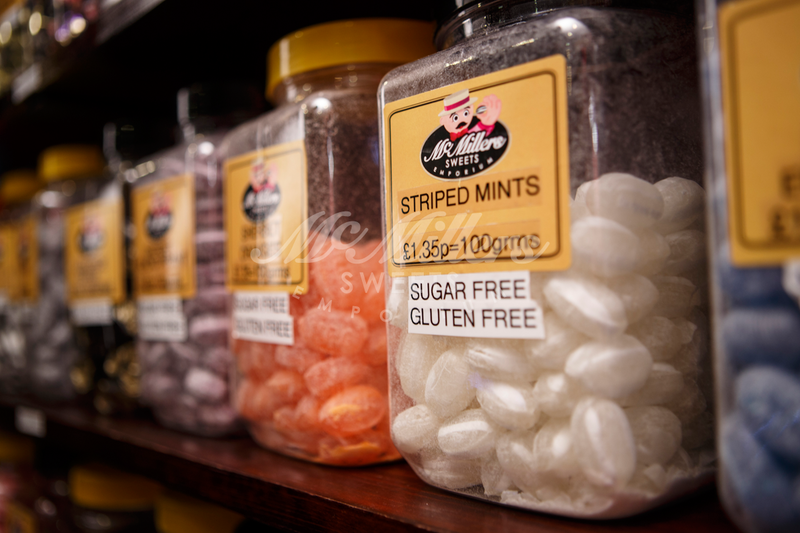 Made in a small village in Yorkshire by a family run business you will never tire of our variation of flavours. 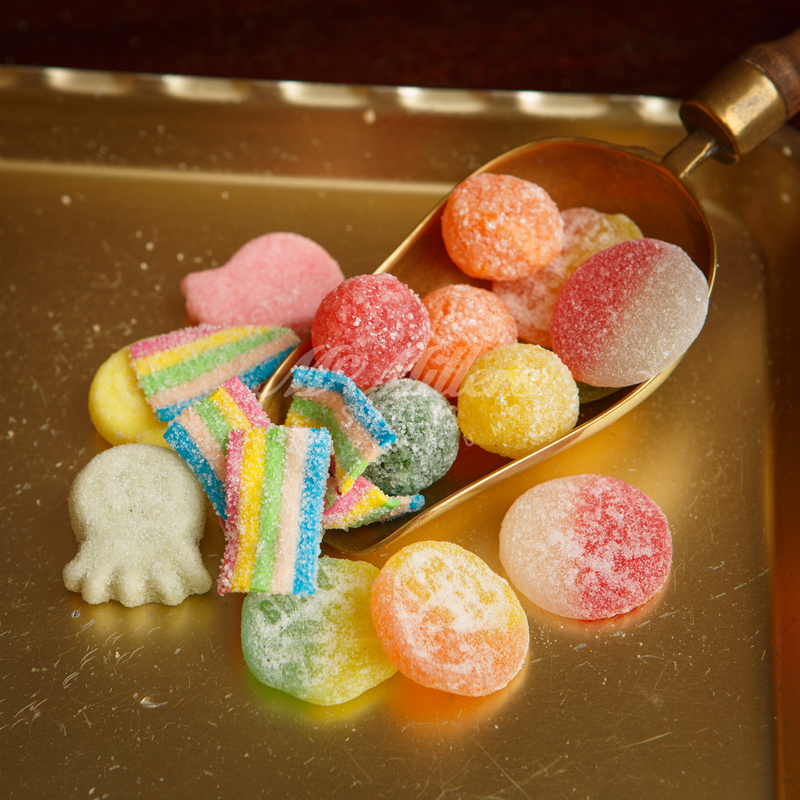 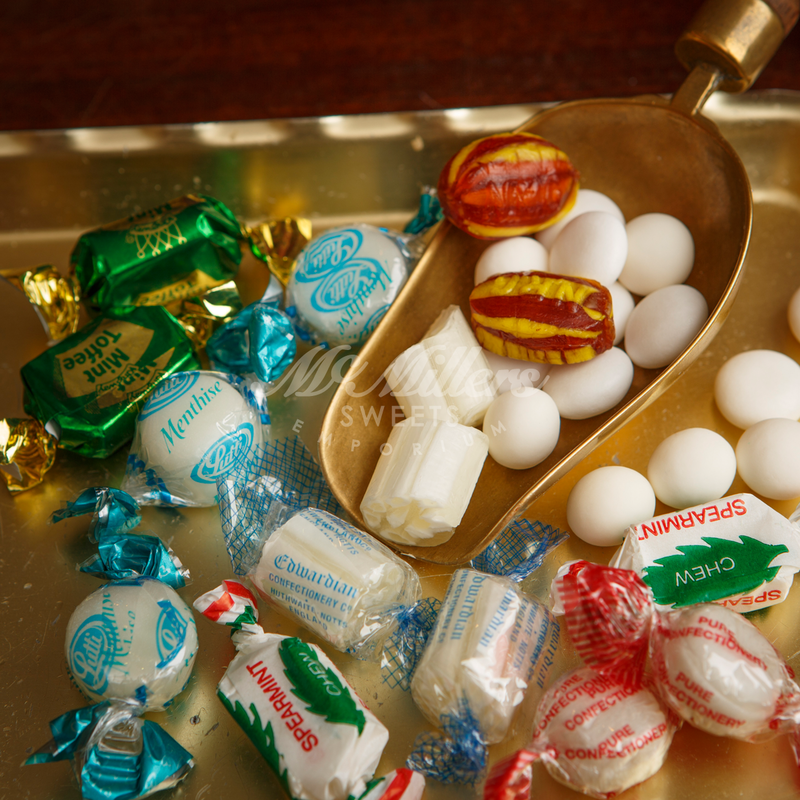 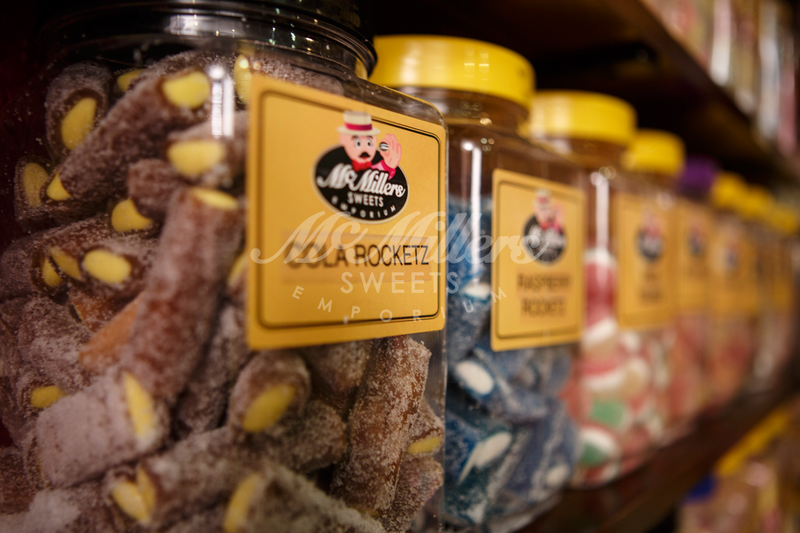 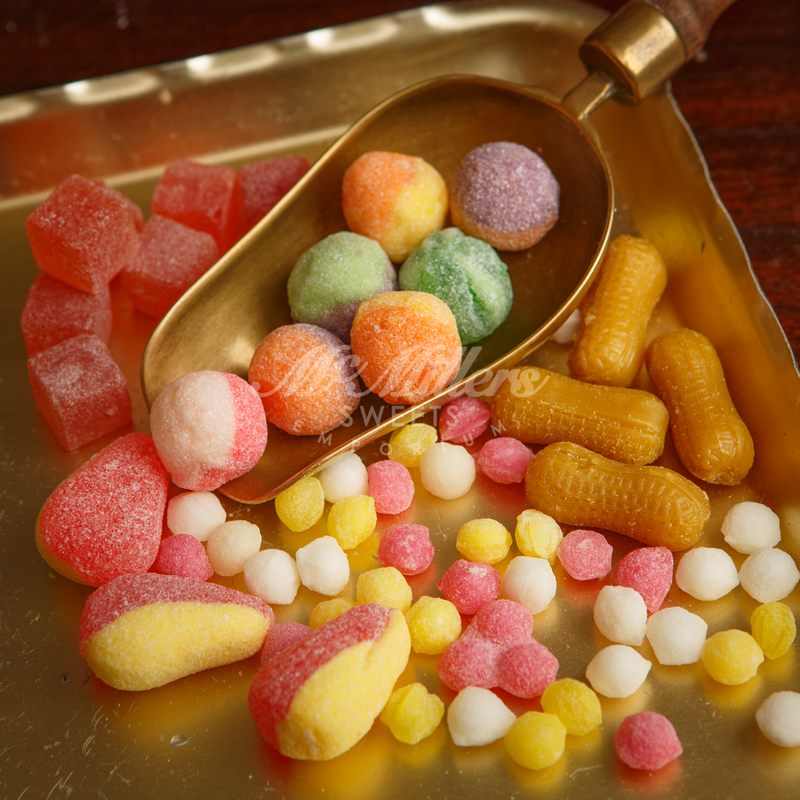 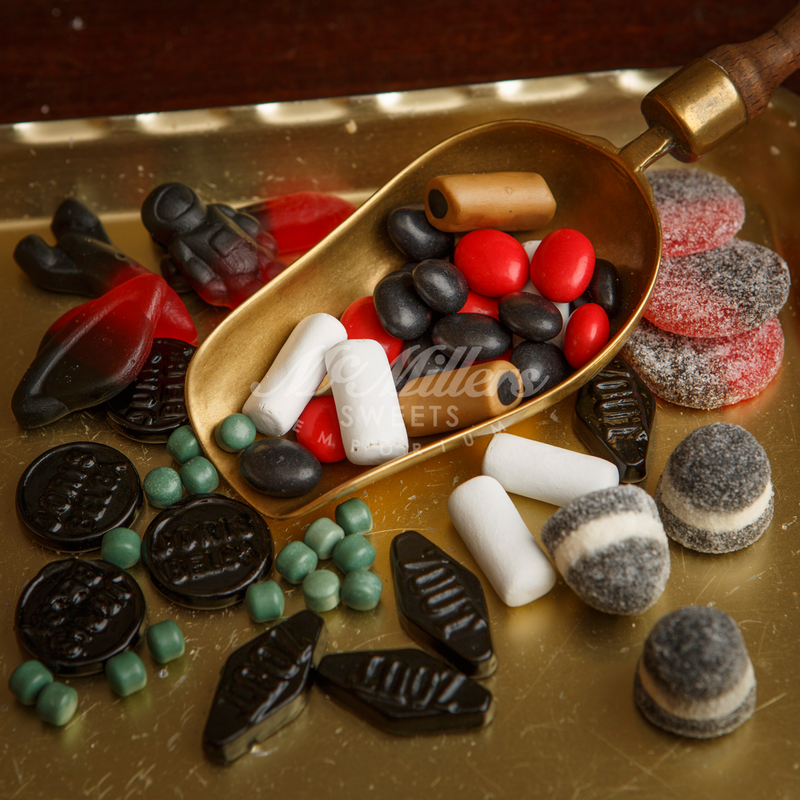 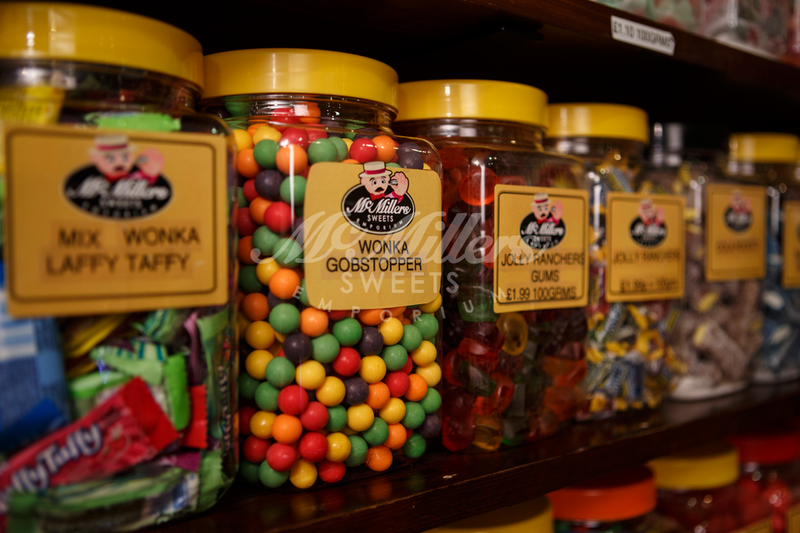 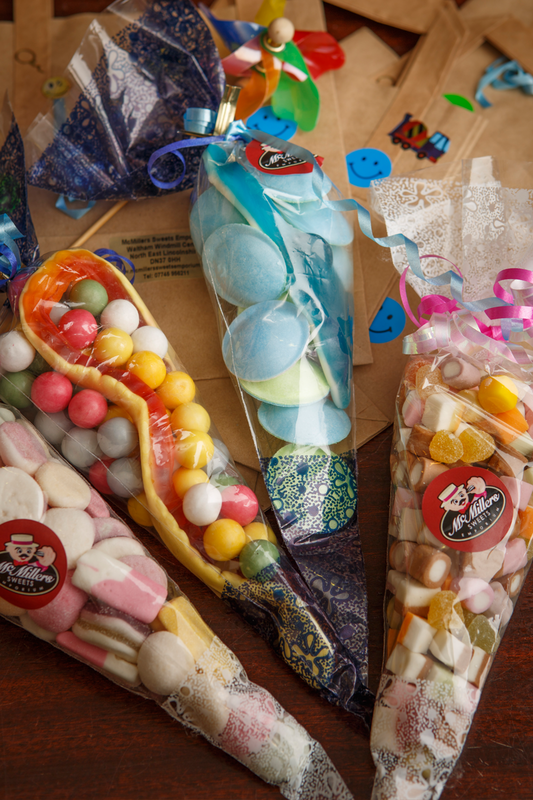 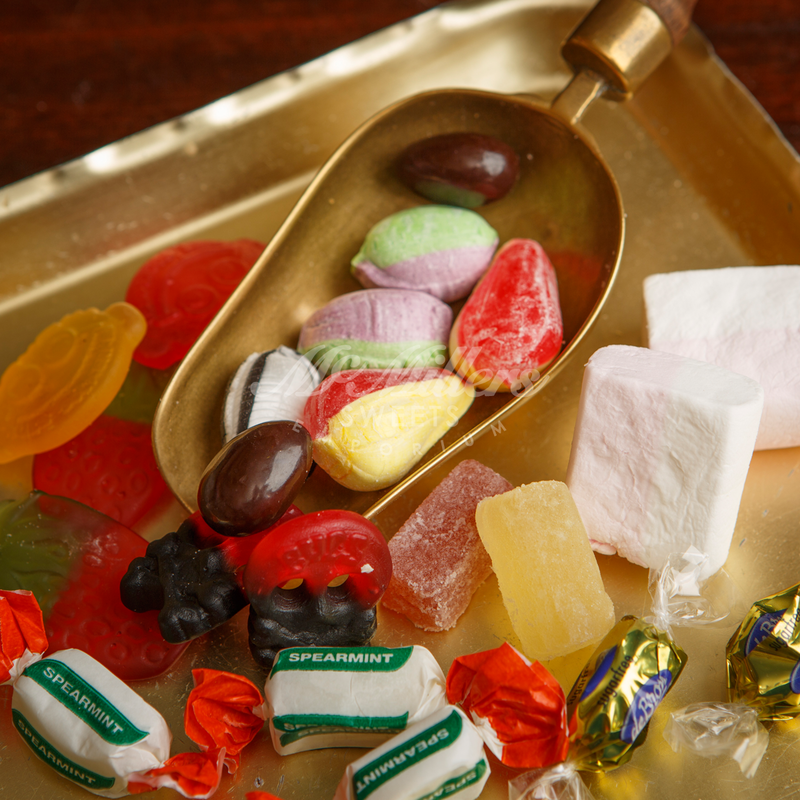 From the traditional Sherbet Lemon & Sweet Peanuts to the more modern Fizzy Dandelion & Burdock our selection of hard boiled sweets could seriously keep you entertained for months! 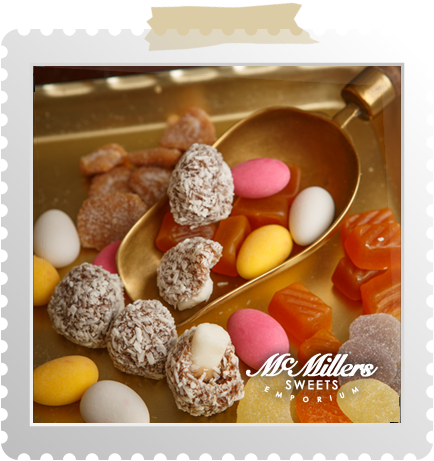 Transport yourself back to the good old days when with every ounce of Lemon Kali a yellow finger was guaranteed. 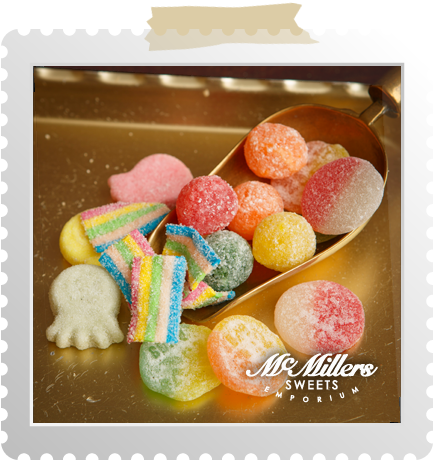 Pick from our range of flavours, you can guarantee yourself a green, blue, red, purple or yellow finger! 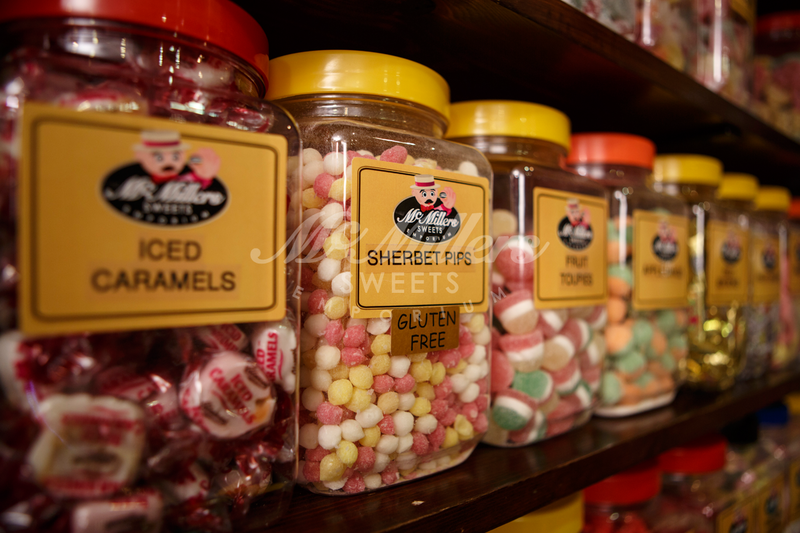 Our Sugar Free selection has it‘s own dedicated shelf with many different products for you to choose from. 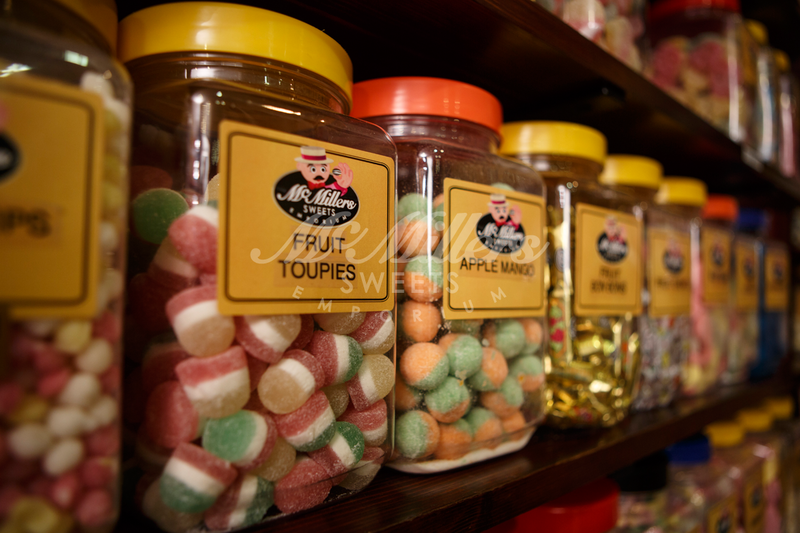 We have a variation of boiled & jellied sweets that have been tried and tested by diabetics alike and guess what... you would struggle to tell the difference! 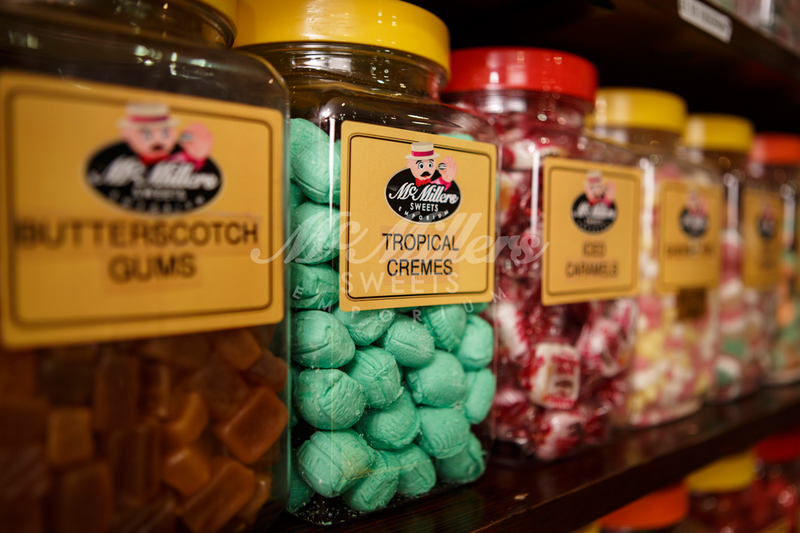 From traditional Mint Imperial & old fashioned Humbugs to a delectable variation of Fruit flavoured & Mint flavoured rocks, we have the perfect choice for you to keep in your car.